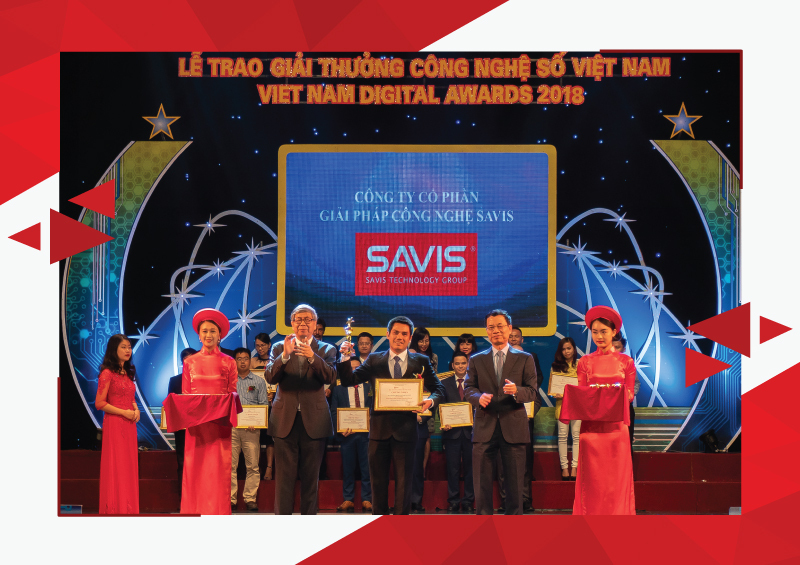 In Vietnam Digital Awards 2018, SAVIS’s Healthcare Practitioner Registration & Licensing solution was honored as the best digital application in Healthcare. The ceremony was held in 19 November 2018 at Hanoi Opera House. Mr. Pham Van Duc, Deputy General Director of SAVIS, was there to represented the company and received the award.